I read this article and found it very interesting, thought it might be something for you. 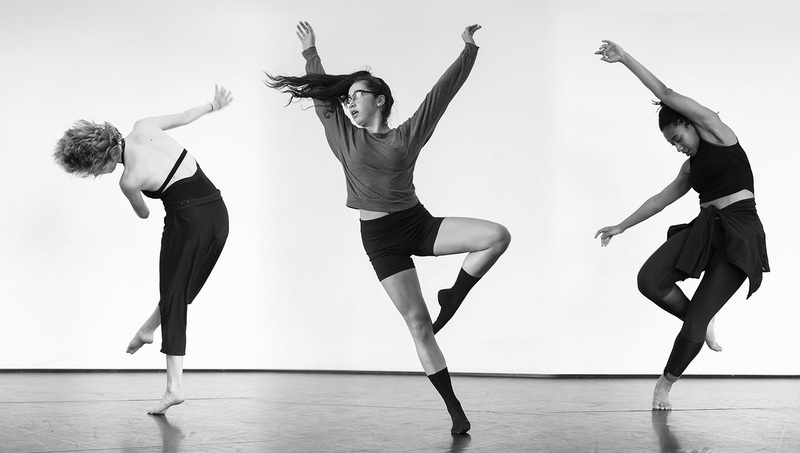 The article is called Program Overview and is located at https://www.dellarte.it/undergraduate-programs/dance-program/program-overview/. 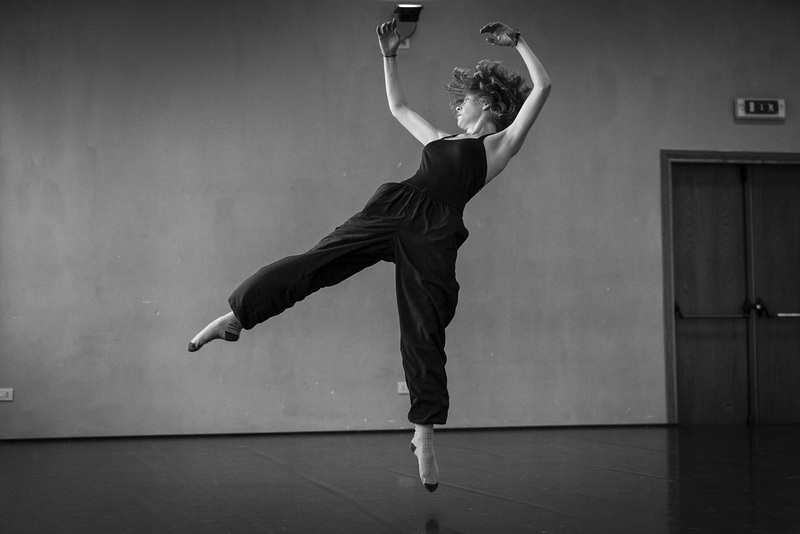 Each spring semester Accademia dell’Arte offers a unique, dynamic dance program designed in partnership with Professor Karen Dearborn at Muhlenberg College. Working intimately with a variety of European artists, students will have the opportunity to explore various approaches in order to further develop their personal dance expression, technique and their creativity. 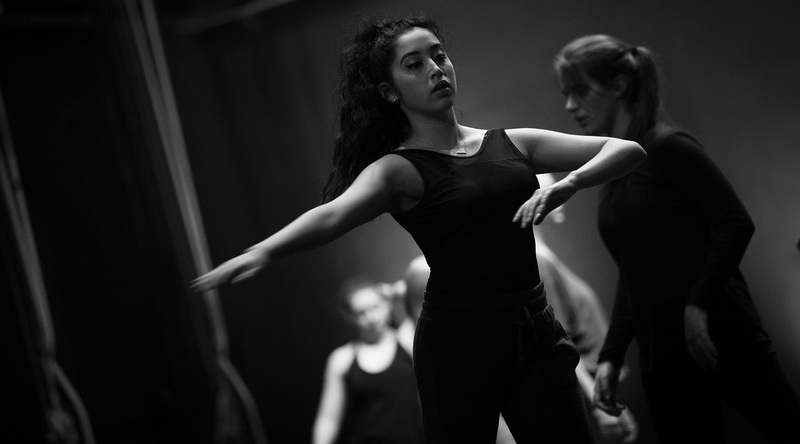 Students will expand their choreographic range through the creation of solo and small group pieces They will be exposed to diverse musical and thematic materials that will challenge their choreographic skills.